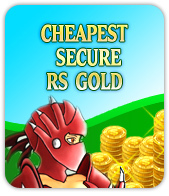 Before you buy EOC runescape items and stuff, Your acc must be a member. And your acc information, Bank pin, Acc password and your thoughts write in the order notes. For security of your acc, we will change your acc password during working with it, but we will change back it after finishing the order.